Posted on August 3, 2015	by Lotus Direkthilfe e.V. 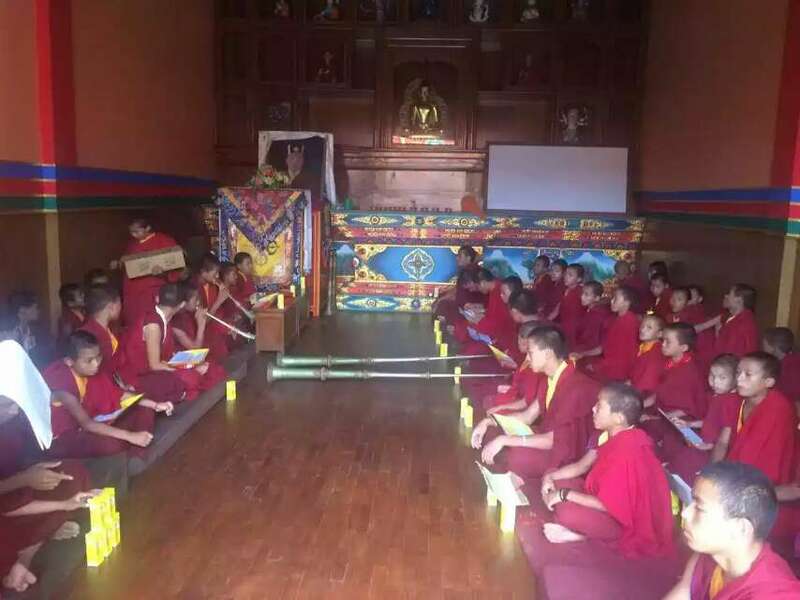 Due to the earthquake our young monks moved from Katmandu to Parping for schooling and monastic activities. Here some photos of the 4pm puja that is performed by them on daily basis in Benchen monastery in Parping. This entry was posted in Earthquake. Bookmark the permalink.